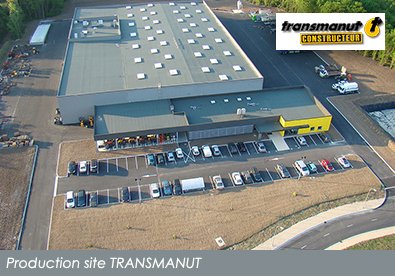 2C DISTRIBUTION company was founded by Christian CATHERINE present in the art of plaster façade projection, transport screed and mortar machine for over 30 years. The Company's corporate purpose trading and the design of public works equipment and training in the field of construction. As such, 2C DISTRIBUTION invented and created the brand and range of Priomix machines for the application of facade coatings and the introduction of fluid screeds. 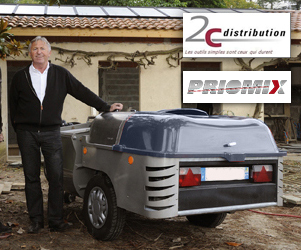 We distribute exclusively the Priomix machine by TRANSMANUT company implanted in France Vineuil (41). In parallel, the company develops trading façade products (machinery and equipment) as "La Boutique du façadier" trademark. A range of electric machines is also offered for sale to the establishment of plaster, screeds, special mortars and a versatile machine designed for exterior insulation systems to automate the creation glue pads, under the coating and finishing even thin coating without loss of product. 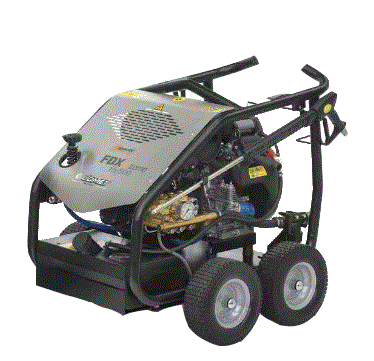 2C DISTRIBUTION also distributes a whole range of electrical or thermal pressure washers, hot water and cold water pressure up to 500 bar.